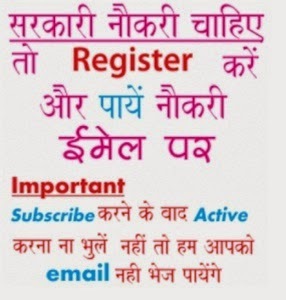 Friends you can check OS DAV School Recruitment 2019 online as in this portal we will give all latest job notices issued by OS DAV school in coming months, till you may view previous circulars. Earlier OS DAV Public School, Kaithal invites application for the Post of PGT, TGT and PRT Teachers. Candidates have to submit application for these teachers job on or before 14 May (now closed..........) and more details regarding pay scale, notification, qualification, dates are mentioned below...............................Till date i.e. 13th April 2019 there is no job, stay connected with latest updates.. The candidate should be B.Com and M.A Economics. The candidate should be M.A in Psychology.